Judy Rodman - All Things Vocal Blog: SIngers and Speakers: Want to Quit Smoking? It's nuts to smoke if we want to sing... or speak... or of course, live long. Yep, we know that. Yet dedicated, serious singers and speakers all over the world have not been able to quit. Guess what? Now you - even you - really can this time join the millions of people who have put the last one out for good. I found out about this method from a touring singer who learned about it in Europe. 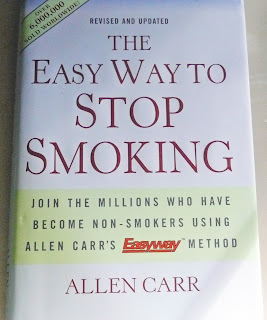 It's called "The Easy Way To Quit Smoking". 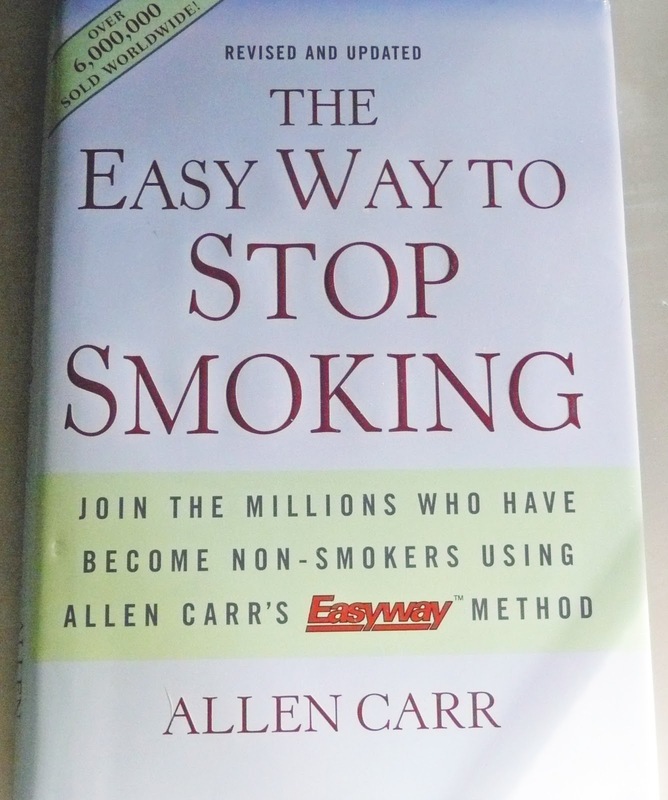 There are clinics all over the world (now finally even in the US) who report over 90% success rate, but all the ex-smokers I know did it just with the "easy way to quit smoking" book. There's now even an audio CD of the book. Singers as well as speakers, often acquire throat irritations,one of its cause is smoking!I am really admired for this information in this blog and the nice approach is visible in this blog.